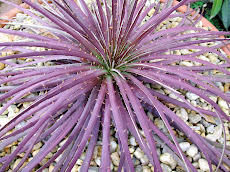 Seeds can be obtained by requesting the February seed list and its addendum. I always keep some stock of fresh collected seeds. 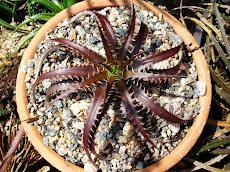 Dyckia seeds do not last long unless under special care. If you want to aquire some we can deal it. Just let me know. One of the most beautiful Dyckias. 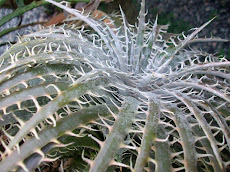 Dyckia tuberosa X Dyckia lindelvaldeae Brazilian made hybrid. 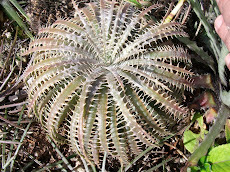 Dyckias are just like diamonds as they are forever lasting. 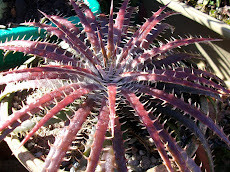 Red Dyckia delicatas are luxuriant beautiful plants. This is a Nature masterpiece from way down South in Brazil. 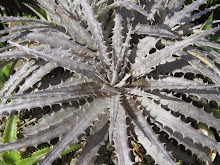 Dyckia sp, what does this mean? ...and what else? 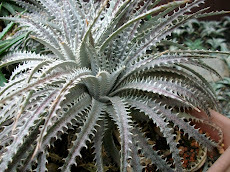 Dyckia sp is the very same as Dyckia species, in fact short for Dyckia species. 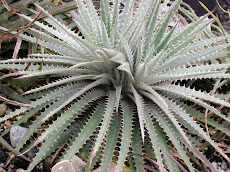 It refers to an unnamed Dyckia species. 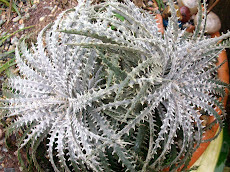 A Dyckia sp can not be a hybrid Dyckia and never a Dyckia you do not know the name but a nameless Dyckia species. 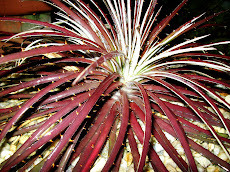 The fact that you do not know the plant it does not mean a nameless one. 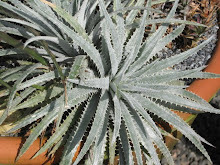 A new Dyckia species must be published in order to have its name valid. This obligation doesn´t counted on Iternet publications as The World Wide Web didn´t exist and publication meant : journals, books, magazine, scientific report magazines. Nowadays nothing is better published than in the WWW. Publishing means getting public and there is nothing equal nor close to the WWW. Public means everybody not just a bunch of selected guys. These are mates, collegues, fellows not public. 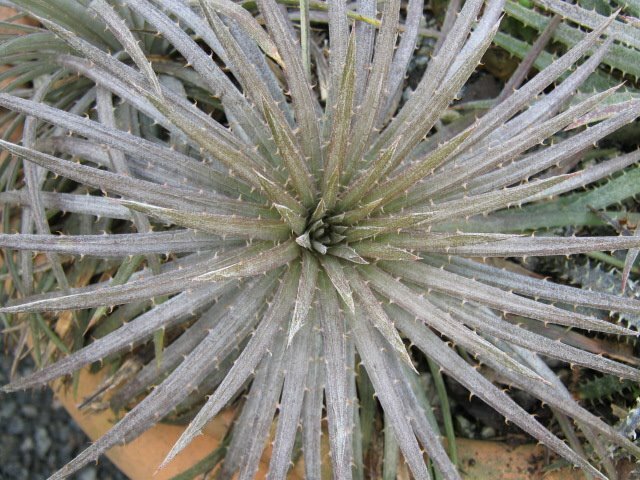 Here people publish new Plant species on very restricted magazine or very specialized magazines and assume as published. Publishing means everybody who is willing to know of it. 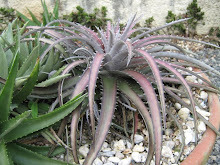 Also the world doesn´speaks Portuguese, nor spanish and less than this doesn´t understand old Latim ( Not even those who publishes a new species. They rely on claves and many mistakes are made.) Today publishing means WWW!!! Today it means English!! 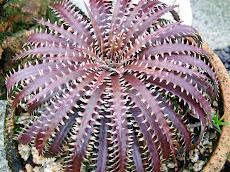 If a new species is published here in Brazil it must be in Latim as in any other place on the Earth, Portuguese and for God´s sake also in English and entirely not a sinopsis only. Publications with a very restrictec and exclusive public is out of question. Publications with on purposal omitted data is also out of question and not valid. A bunch of readers is not public. A group of readers are collegues never public!! !Public is WWW and your reader may be in Reykjavick or Auckland, Rio or Tokyo and everywhere in between. Portuguese is a lovely sounding language. 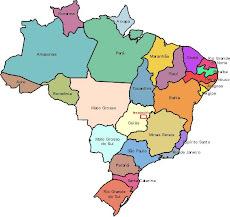 It makes feel home...but who is going to undertand me in ...in...everywhere else besides people which countries speak Camões´ language? English, English for Gods´sake. Also there is no sense publising without precise data. Preservation means showing, educating not hidding an less yet iluding. 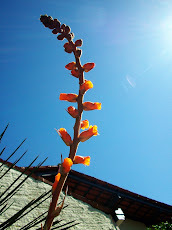 What Light is for if it doesn´t Brighten up high above everything? 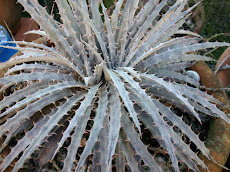 Light is to iluminate or it is not Light and if it isn´t Light it isn´t Science! Understand Latim names. 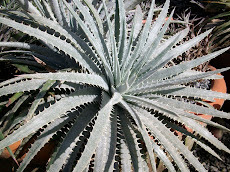 Latim names identify species. Usually they have two words. The first one begins with a Capital letter and the second doesn´t. 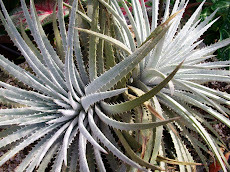 The second identifies the species and the first tell the genus it belongs to. 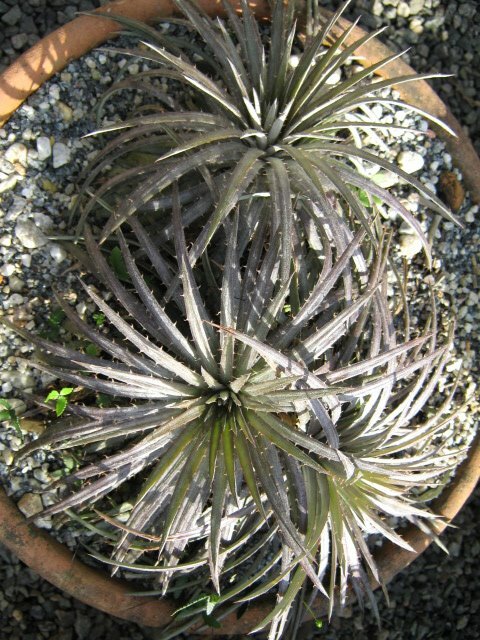 Hybrid plant , the second name also begins with a capital letter. 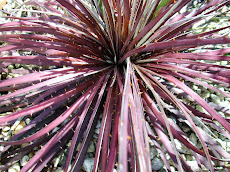 Do you want to know lots about this? 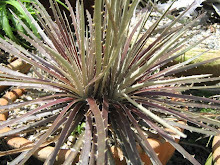 Are you willing to know what is in a Botanical name? 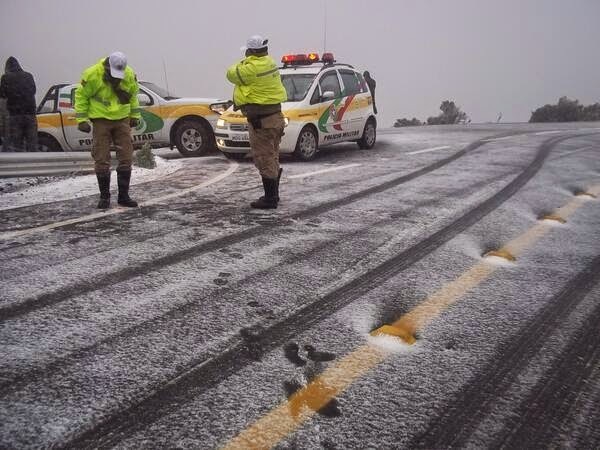 Yes, we have cold! 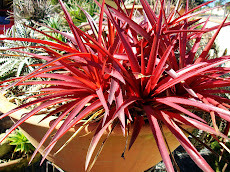 We are not just tropical all over the country. This is an accidental cultural hybrid and one of the most beautiful Dyckias. that´s one of the prettiest Dyckias of all. 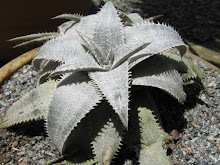 It presents some very beautiful relative species. 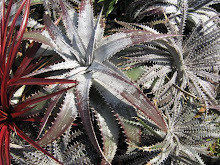 This baby comes in Red, Silver and Green dressing. 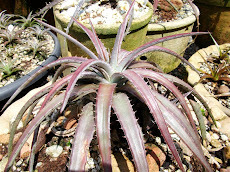 Rubra forms are frequent among bromeliads. 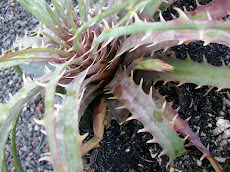 Some rubra are striking individuals. The South in its best gala dressing. This is one of the finest Dyckias. 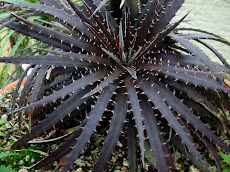 Dyckia gloriosa is a Santa Catarina Dyckia species and a triumph itself. 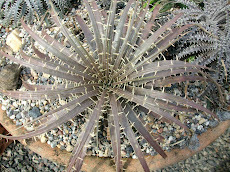 This is one of the rarest and also one of the most spectacular Southern plants in Brazil. ALLURING, GORGEOUS! To say the least. 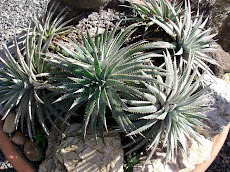 Dyckia fosteriana nivosa are special plants. Nothing alive looks so much as an ice crystal, a sculpture carved in ice. 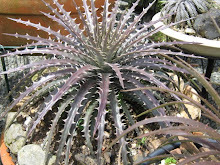 This is a striking hybrid Dyckia. 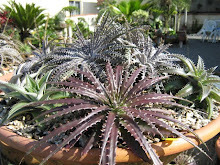 One of the most sun loving Dyckia. 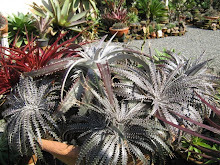 Those magnific Dyckia Hybrids have a distintive role in preserving the species. 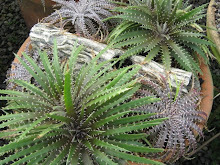 Yes, the most wonderful Dyckia hybrids help to save the native Dyckias true species. 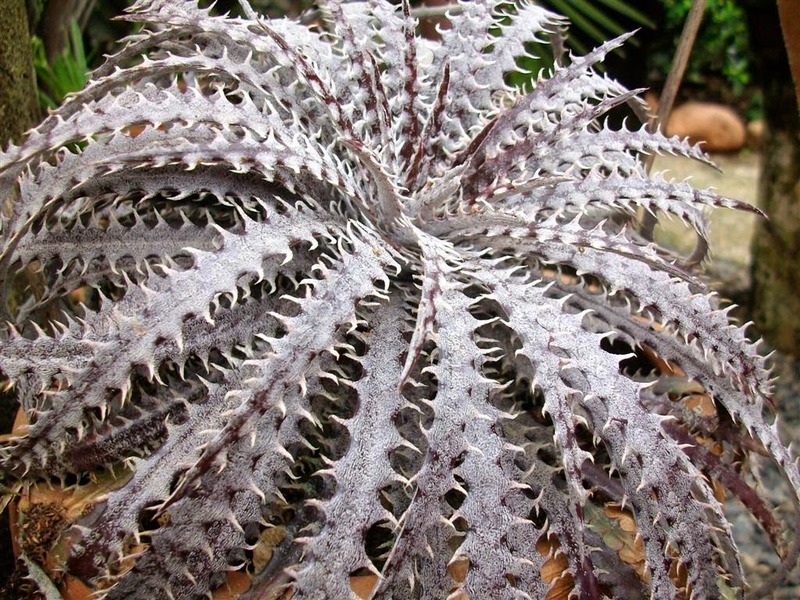 Dyckia eruca blooming is one of the prettiest of all. Pure strain is always impressive. 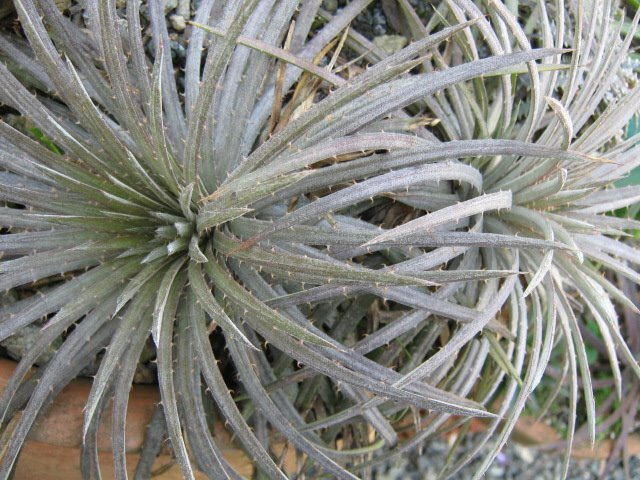 Few Dyckias are as beautiful as this one here. Absolutely new and gorgeous. 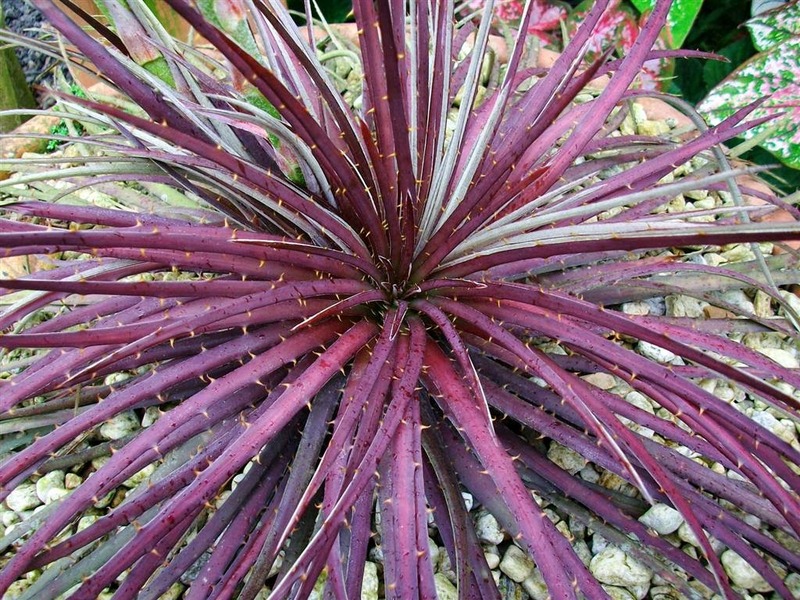 Strikingly colorful these hybrids do not fail to catch ones eyes. 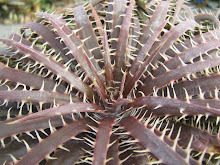 The comb Dyckia as its Latin name says has soft rubbery spines. 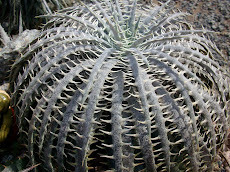 One of the most spectacular plant of all. 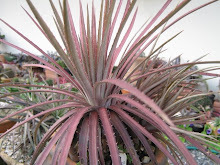 This here is a single plant or a plant with multiple heads. 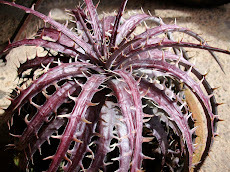 Some Dyckia hebdingii individuals are strinkingly beautiful plants like this one here. 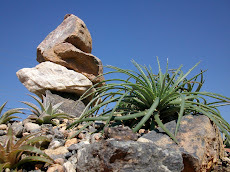 Once you get there it is on the third big stone to the right. You won´t miss it. 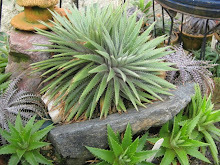 ...waste no time, take a deep breath, make a wish and look to your left...look close, look, closer... Can you see this? ...at the end of the rainbow! ..the eye of the idol. ...even the old tree trunk. 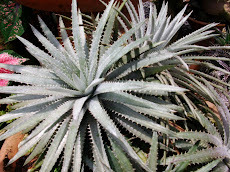 the greens are Dyckia Joinville. 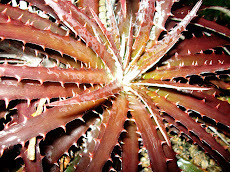 I like it this way..
That´s what Dyckias are for, isn´t it? Superb, fantastic a man made marvel. Show! 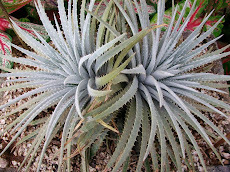 A perfect Dream come true Dyckia. 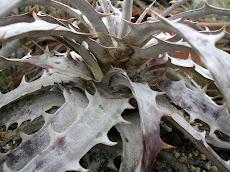 Dyckia Bare Bones. 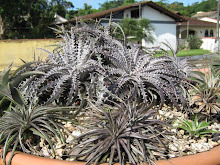 Dyckia sp - Perau da Cabrita, a Rio Canoas gorgeous species. 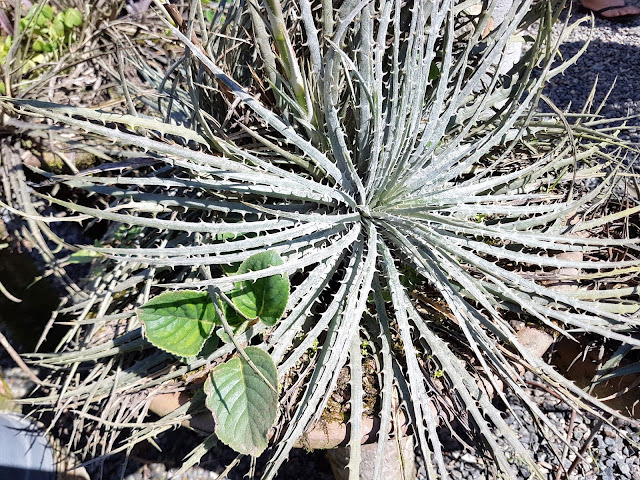 A beautiful plant from Santa Catarina. A gem down on the gaucho lands. A princess from the highlands. A dream come true. 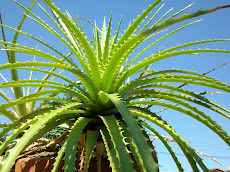 A man made hybrid. 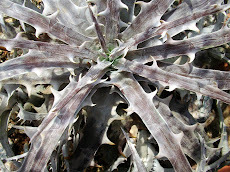 Dyckia delicata a on the rocks gaucho cliff marvel. 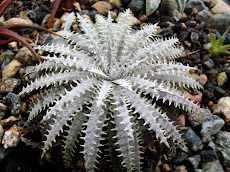 Dyckia sp, what a sight for Easter time!